The 41st annual Mann Hill Garage World Finals this November at South Georgia Motorsports Park will once again play host to the biggest Pro Street turnout of the year. 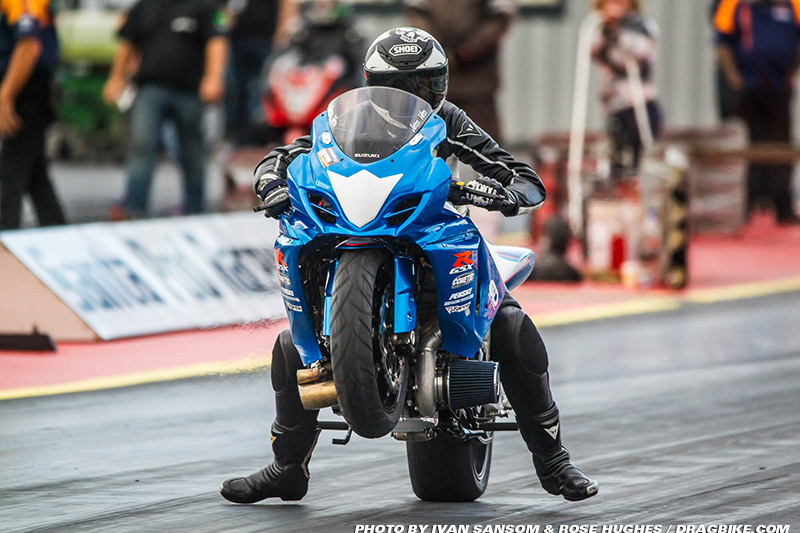 Last year the DME Racing All-Star Pro Street Shootout was added to event featuring a 32 bike laddered field. The racing was exciting and the event was a huge success with Ehren Litten winning $10,000 in cash! Murdoch Racing (MRE) and Schnitz Racing jointly will help fund the European SuperStreet bike riders by paying for their Shootout/Finals Pro Street tech card ($500.00). This only applies to riders that fit the current rule standards for the event. The bike and rider must have competed in at least one round of the 2016 or 2017 FIM series. This will not apply to a rider coming over to ride an American bike. “We appreciate the involvement and conversation we have had with the European riders, and the support we have received from the U.S. riders that want to see these guys come over and race with us. 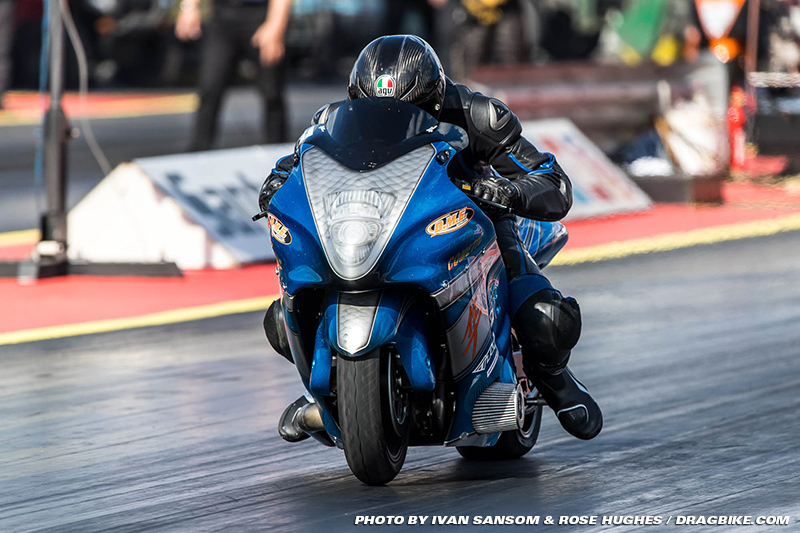 The second annual DME Racing All-Star Pro Street Shootout and Man Cup World Finals will be a motorcycle drag racing event of biblical proportion and we look forward to making history,” said Jay Regan. Thanks again to all our sponsors for their continued support. Use the links below to support our sponsors and spread the word about this event.